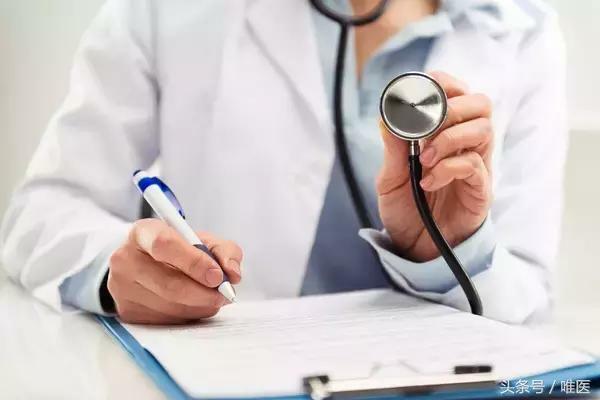 The State Agency for Compulsory Medical Insurance under Azerbaijan’s Cabinet of Ministers is preparing a package of amendments to the legislation to determine the size of a premium for the medical insurance, Agency’s Director Zaur Aliyev said on June 14. "Currently, the issue of insurance premium and its size is not described in our legislation. All costs were assumed by the state, so we need to make changes to the legislation to implement this mechanism. We have submitted our proposals on the sources of our financing to the Administration of President, which in turn will send them to the relevant bodies and Milli Mejlis [Parliament] for consideration," Aliyev said, adding that the proposed changes could be adopted before the end of the year. The State Agency will also prepare some changes to the basic package, which will be developed on the basis of the experience of the pilot projects realized in two regions of Azerbaijan - Mingachevir and Yevlakh. "We have achieved a significant expansion of access to health services for the population of Mingechevir and Yevlakh. Today, we can say that compulsory health insurance covered about 100 percent of the population in these areas. In this case, if the operations or the provision of other services in these cities lack the capacity we send people to the hospital in Ganja or Baku. Occupancy of hospital beds in Mingachevir and Yevlakh rose from 45 to 80 percent and visits to the clinic increased from 1,200 to 1,400. Only in Mingachevir number of surgeries rose to 700. We also achieved a multiple increase in the salaries of medical workers in these areas and contributed to increased competition between medical institutions,” added Aliyev. Implementation of compulsory medical insurance in Azerbaijan is planned within the health care reform framework. The compulsory insurance program ensures citizens to receive free, high-quality medical care and eliminates unofficial payments from the health system. The compulsory insurance is an integral part of health care reform, which will increase the financial capacity of the health system. The State Agency for Compulsory Health Care Insurance, established this February, aims to ensure access to health services for all citizens. Including some 1,800 medical services, the compulsory medical insurance is a new and innovative direction in the social policy of the Azerbaijan. Among the services covered by the insurance, are inspection, treatment, diagnostic procedures, surgical procedures, and other services.